If you don't have concrete plans for Halloween already, you might have run out of time to plan a get together with some holiday themed plans. Maybe everyone has already made crazy plans, but you haven't. Here are some ideas of things to do if you're not sure what to do on the 31st of October. 1. Go to an extreme haunted house. 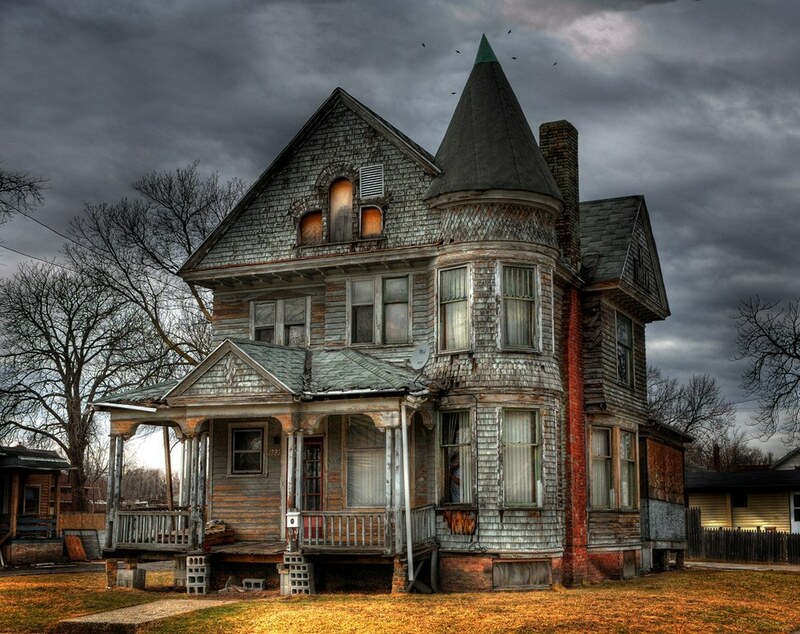 You've been to a typical haunted house where they pop out of nowhere, but never like this. Haunted houses nowadays have stepped up their game where some even require waivers. Actors can sometimes touch you and have you endure torture for hours. Check out McKamey Manor, based in San Diego, where people are put through the ringer for a scare. 2. Test out that Ouija Board. 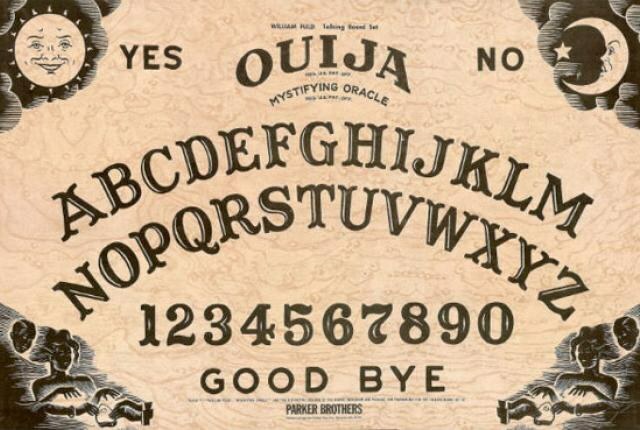 Everyone at some point in their life has tried using a Ouija board, and if you have not, then Halloween is the perfect night to test it out. WARNING: Do not try using the board alone. Grab a friend or two and ask away to the spirits that lurk around you. 3. Take your own Ghost tour. Checking out haunted places close to home can be fun and scary. From cemeteries to abandoned buildings, the possibilities are endless. Going about this scary holiday alone is no fun, so you might as well invite some friends over! There's always some fun recipes to make for your guests that can play on the madness of Halloween. Play around with food coloring and your imagination to really have some fun. 5. Visit an amusement park. If you have an amusement park near you, it's worth a try to see what they have planned for the 31st. Halloween horror nights is a big event in Universal Studios that brings a scare. Dorney park also has their own "Halloween Haunt" you could check out if you're in Pennsylvania, and of course Bayville Scream Park for any New Yorkers. Fall is upon us, so you might as well enjoy this spooky, dark night while you can. 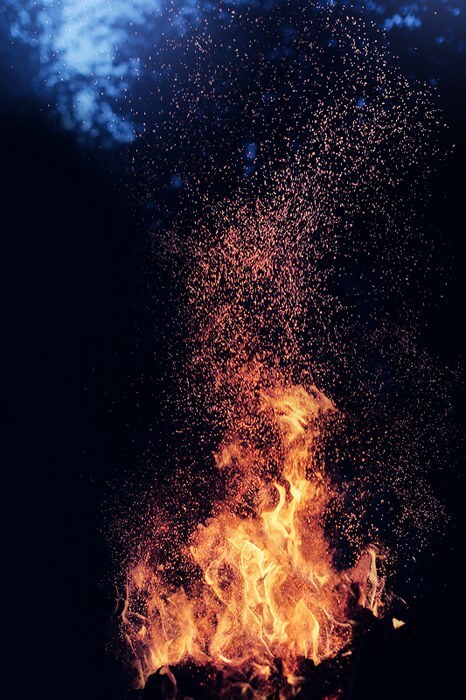 Whether you're alone or with a friend or two, a bonfire is great fun. 7. Put on a scary movie marathon. 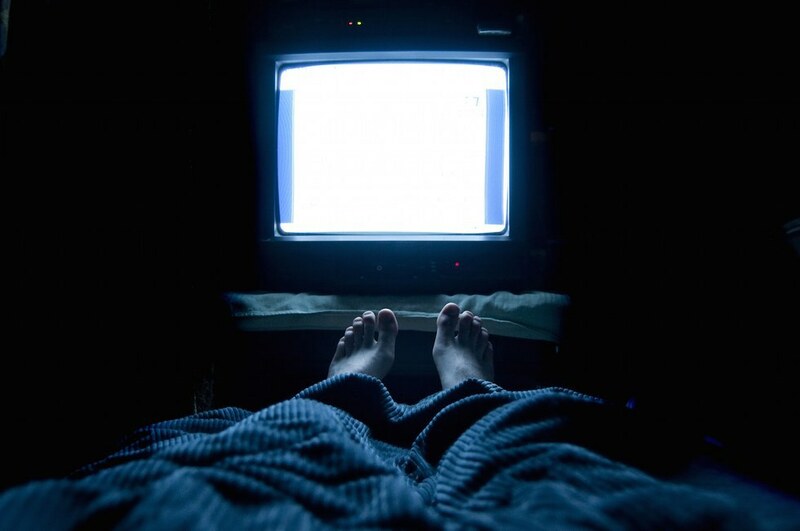 There's nothing like being alone in the dark with some scary movies. Turn off the lights, grab some candy, and play your favorite scary movies for some entertaining frights.